Veterans are highly disciplined, hard working and accustomed to overcoming obstacles—all great skills that can translate into a successful career in real estate. We care about your success and would be honored to have you join our team. 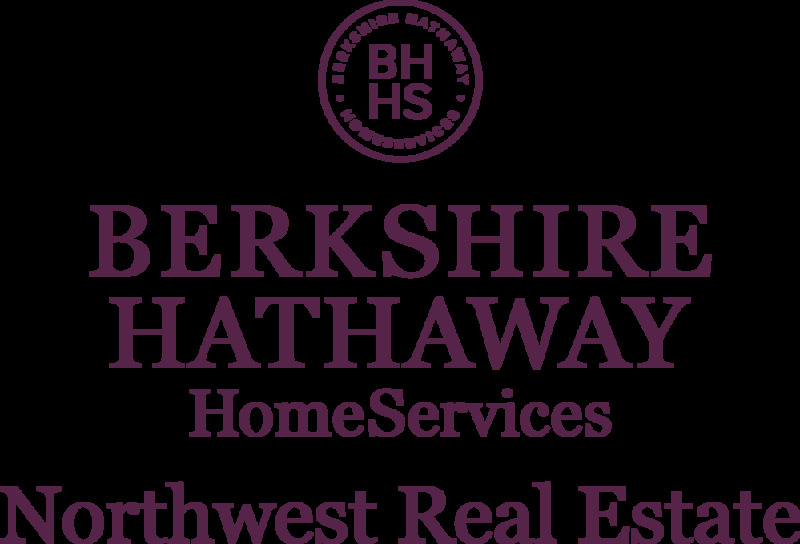 That’s why we’ll cover the cost of licensing to get you started in real estate through the Berkshire Hathaway HomeServices Northwest Real Estate Veterans Sell Real Estate Program. Find out if Real Estate is the career for you! and ask for the manager. We’ll be happy to review the Veterans Sell Real Estate Program with you.